Leading a sustainable and truly radical life encompasses a whole variety of things that challenge the mainstream. 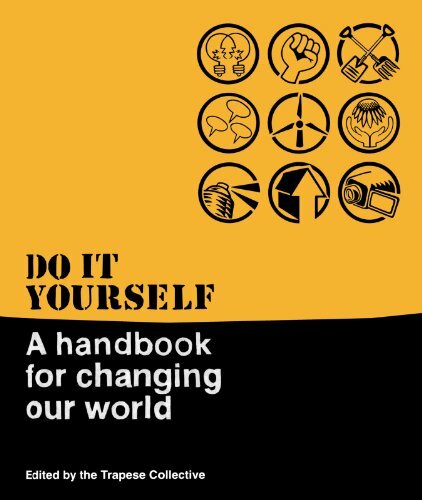 This book shows how we can make real changes to the way we live. In simple steps, it describes how you can create sustainable and equitable ways of living that can help.